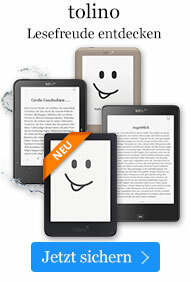 Buch € 89,99* inkl. MwSt. 2. Auflage, 3. , korr. Nachdruck 2000. While the history of musical instruments is nearly as old as civilization itself, the science of acoustics is quite recent. 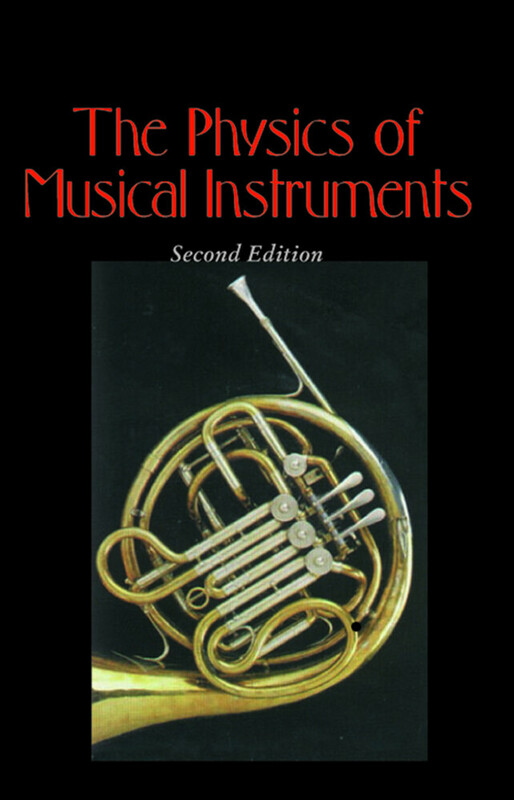 By understanding the physical basis of how instruments are used to make music, one hopes ultimately to be able to give physical criteria to distinguish a fine instrument from a mediocre one. At that point science may be able to come to the aid of art in improving the design and performance of musical instruments. As yet, many of the subtleties in musical sounds of which instrument makers and musicians are aware remain beyond the reach of modern acoustical measurements. Indeed, for many musical instruments it is only within the past few years that musical acoustics has achieved even a reasonable understanding of the basic mechanisms determining the tone quality, and in some cases even major features of the sounding mechanism have only recently been unravelled. Part I : Vibrating Systems. Free and Forced Vibrations of Simple Systems. Continuous Systems in One Dimension: Strings and Bars. Two-Dimensional Systems: Membranes, Plates, and Shells. Coupled Vibrating Systems. Nonlinear Systems.- Part II : Sound Waves. Sound Waves in Air. Sound Radiation. Pipes, Horns, and Cavities.- Part III : String Instruments. Guitars and Lutes. Bowed String Instruments. Harps, Harpsicords, Clavicords, and Dulcimers. The Piano.- Part IV : Wind Instruments. Sound generation by Reed and Lip Vibrations. Lip-driven Brass Instruments. Woodwind Reed Instruments. Flutes and Flue Organ Pipes. Pipe Organs.- Part V : Percussion Instruments. Drums. Mallet Percussion Instruments. Cymbals, Gongs, Plates, and Steel Drums. Bells.- Part VI : Materials. Materials for Musical Instruments.- Name Index.- Subject Index. Thimas D. Rossing has taught musical acoustics for nearly 50 years, and has been active in research in this area for at least 30 years. In 1992 he was awarded the Silver Medal in Musical Acoustics by the Acoustical Society of America and his biography is included in The New Grove Dictionary of Music and Musicians.